Save on Marching Tom-Toms at Way North of Nashville. 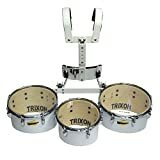 Top brands include Trixon Drums. & Trixon Drums. Hurry! Limited time offers. Offers valid only while supplies last. 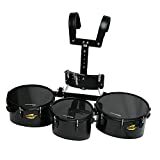 View more products in Marching Percussion.